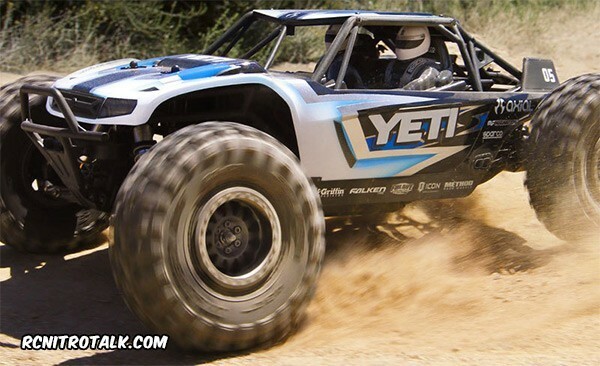 The Axial Yeti Kit is finally here! 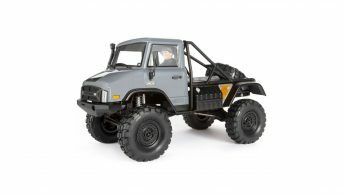 Now you can build your own solid rear axle rock racer with independent front suspension, thanks to Axial being one of those few remaining companies still releasing kit models. The Axial Yeti kit version will accept standard 1/10th scale brushed and brushless 4-pole systems and most major stick pack batteries.